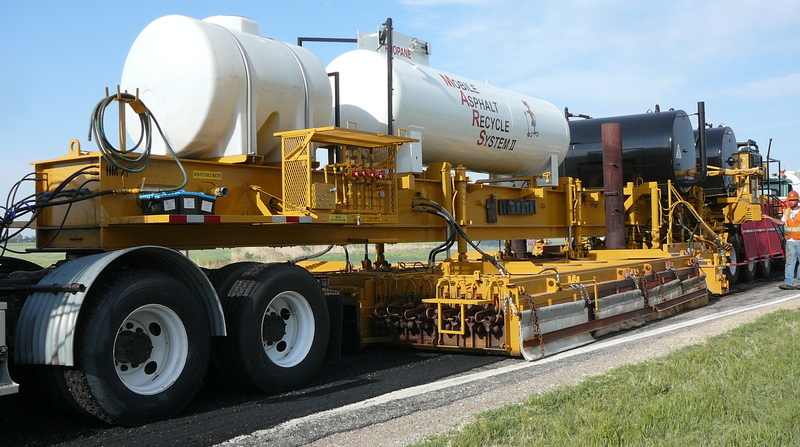 At Dustrol Inc. we’ve developed a Hot-In-Place recycling (HIR) process that sets the standard in the asphalt recycling industry. We manufacture our own equipment tailoring it to our system. Combined with personality, workmanship, quality, and expertise, our equipment ensures time and cost efficiency while reducing our carbon footprint as much as possible. 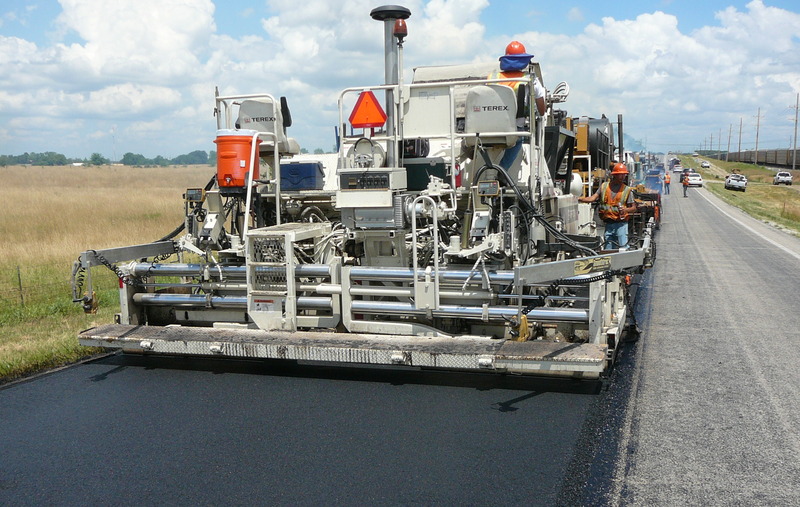 Hot-In-Place recycling, or HIR, is an efficient process used to repair and rehabilitate deteriorated bituminous streets and highways on-site with specialized equipment. 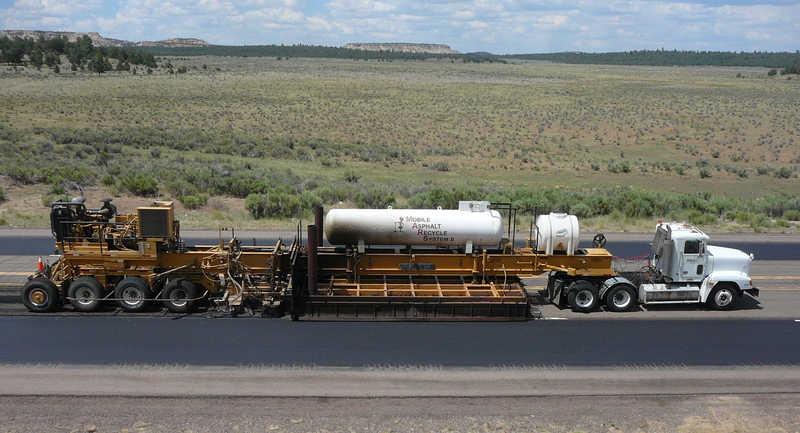 Our MARS® system (Mobile Asphalt Recycling System) is the newest method of rejuvenating asphalts of up to 2 inches or more. 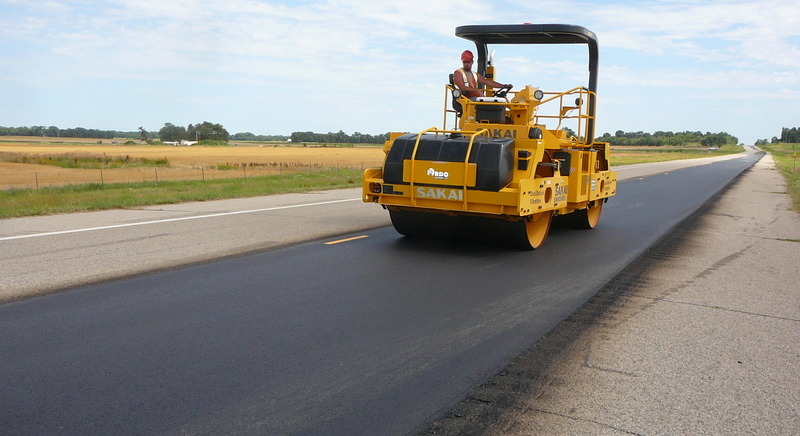 Our MARS® system utilizes the existing asphalt pavement for in-place rehabilitation by recycling 100% of street or road materials and aggregates while also restoring flexibility and quality to the asphalt material. 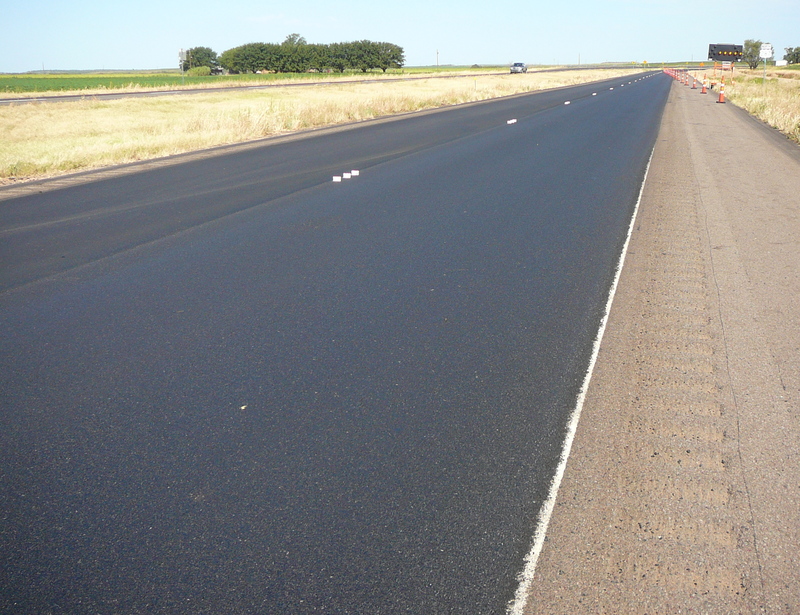 This system allows us to reduce project costs and improve project timeliness because we do everything on-site. 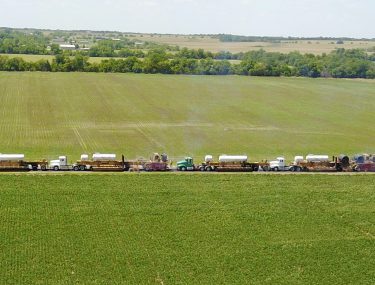 We don’t haul materials off for mixing or processing. 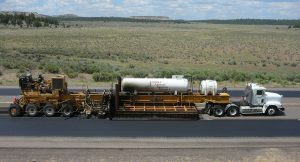 This speeds up timelines and reduces our fuel consumption in turn providing lower-cost maintenance for removing cracks, ruts, and low areas on pre-existing surfaces as well as offering environmental advantages. 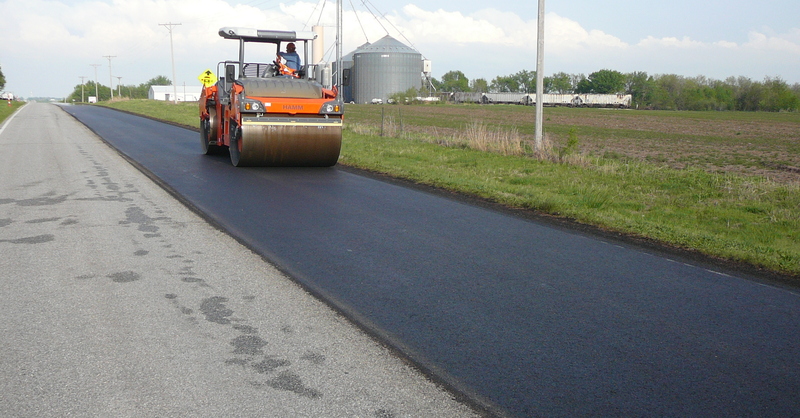 Cost savings make Hot-In-Place recycling a very desirable alternative in roadway repair programs due to increasing costs of maintenance work because your available dollars can be spread over more square yards of pavement maintenance areas. 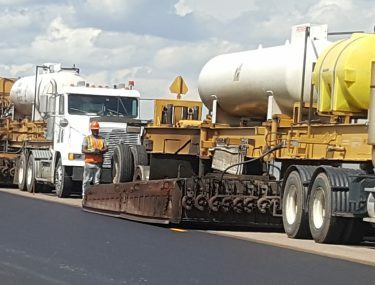 Our self-manufactured, highly-efficient equipment and improved methods of pavement rehabilitation help us to complete your project efficiently so that traffic delays last only a few hours. 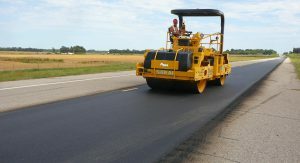 Although project schedules vary, the process is fast at 20 to 40 feet per minute, allowing us to repair 2 to 4 lane miles per day, presenting far less inconvenience to motorists than traditional asphalt repair methods. Reduced cost for more miles of roadway to be maintained. A more flexible schedule, because our process is independent of others. In the single lift method, scarifiers loosen the heated material to a depth of up to 1 inch. The multiple-lift operation allows for the rejuvenation to go to 2 inches or more using milling heads to loosen the material. Both processes conveniently allow surfacing to be placed the same day, or up to weeks later if necessary. 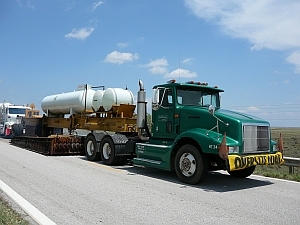 Dustrol’s MARS® process begins with two or more custom-made, propane-fueled preheaters. The next heater in the train is equipped with grade controlled milling drums which windrows the top 1″ of material. The milling heads are capable of milling 15′ wide and 1″ deep. The tunnel heaters begin heating the underlying pavement while maintaining the temperature of the windrow. The surface is then milled and heated by up to three more milling heaters followed by tunnel heaters depending on material and depth. The last milling heater in the process has an oil metering system that injects and mixes a rejuvenating agent into the milled asphalt and aggregate. This unit performs the last phase in our recycling process. After adding and mixing the rejuvenating agent, the windrow is picked up with a conventional elevator. 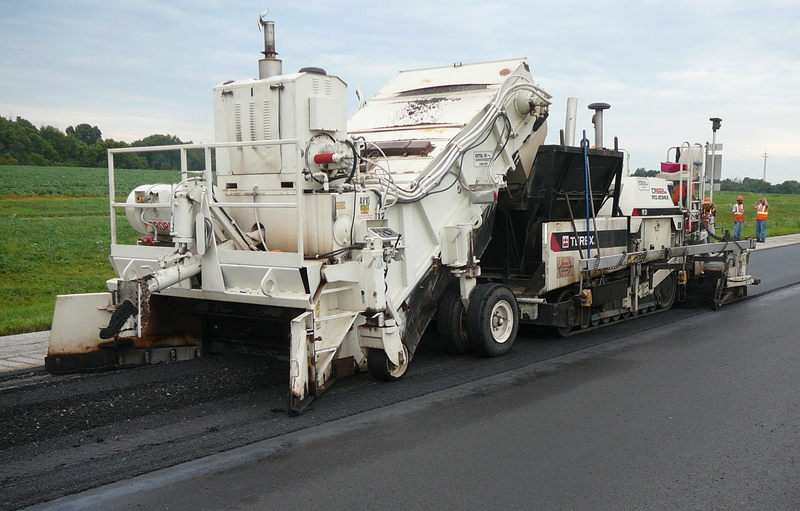 The paving process in MARS® is performed with a conventional electronic grade control, electric screed paver. 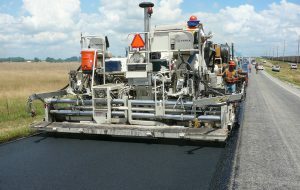 The material is rolled using conventional rollers. The road can be opened to traffic after a cool off period similar to an asphalt paving operation, typically within an hour after the process is complete.